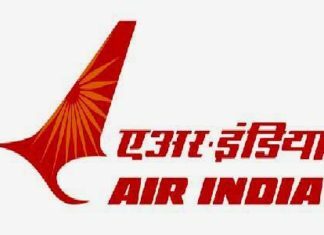 AIATSL Customer Agent & Jr. Executive Recruitment 2019 Notification @ airindia.in. Air India Air Transport Services Limited has recently released the recruitment Notification for Customer Agent & Jr. Executive of 154 Vacancies on its Official website airindia.in. The Walk-in Application will be available from 30 Jan 2019 and the last date of the Application is 17th & 18th Feb 2019. So candidates who want to get jobs in AIATSL can apply Walk-in on its official site airindia.in. Maximum Age Limit: 28 Years. Age Relaxations will be provided for SC/ST/BC/PWD and Other Reserved Contenders. Venue Cochin International Aviation Services Ltd (CIASL), CIAL Academy XI/318E, Cochin International Airport Building Cochin Airport P.O. Nedumbassery, Ernakulam – 683 111.